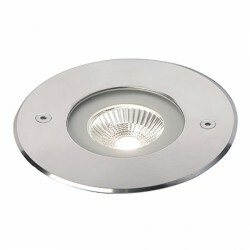 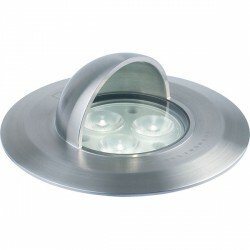 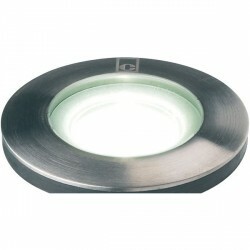 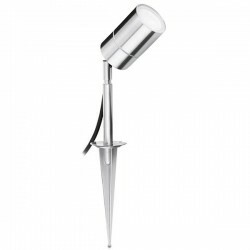 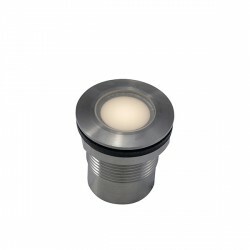 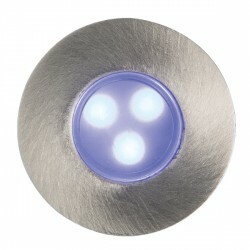 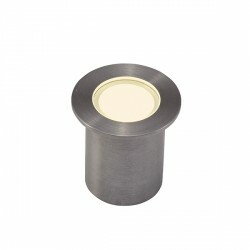 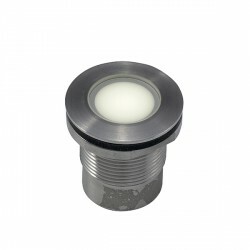 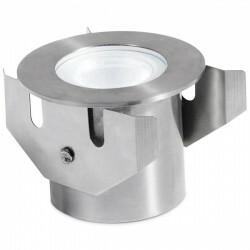 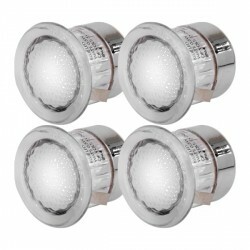 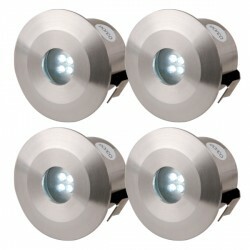 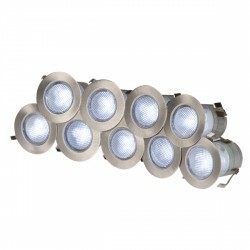 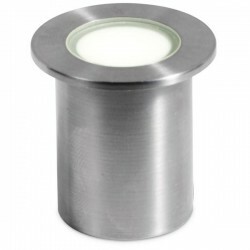 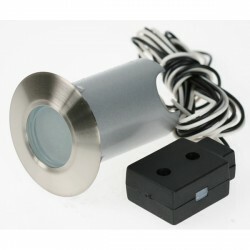 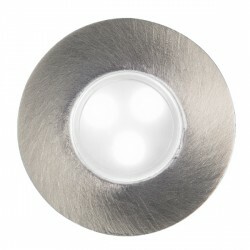 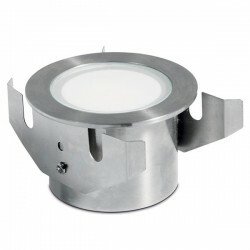 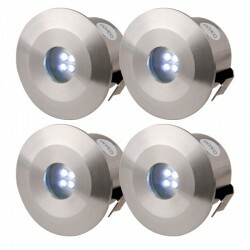 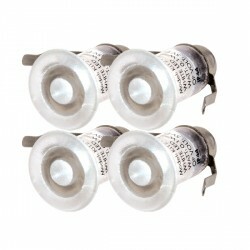 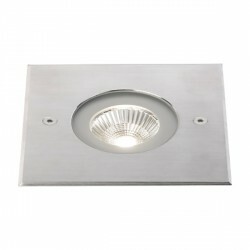 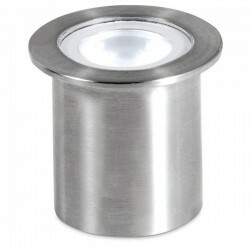 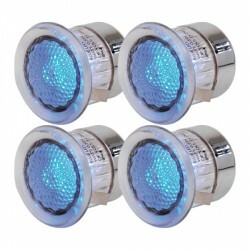 Enlite G-Lite IP67 35W Stainless Steel GU10 Ground Light at UK Electrical Supplies. 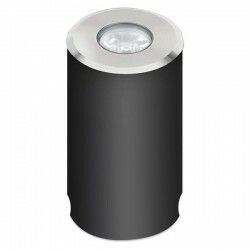 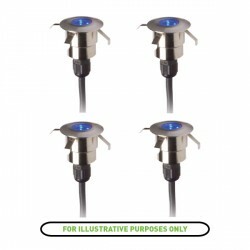 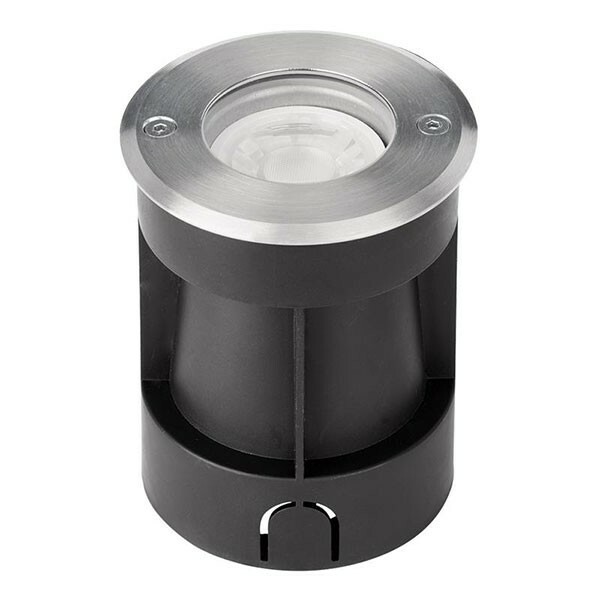 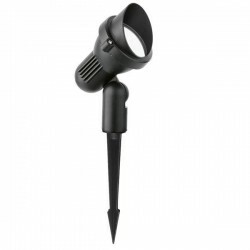 The Enlite G-Lite IP67 Ground Light (EN-RGL1) can be combined with GU10 LEDs (35W max) to create a simple energy-saving lighting solution for garden paths, patios, and more. 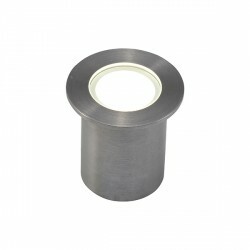 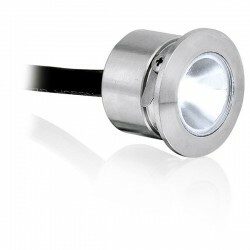 It includes a round 304 Stainless Steel bezel, a convenient plastic mounting sleeve, and 1m of pre-wired rubber cable for easy installation. 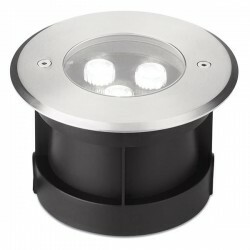 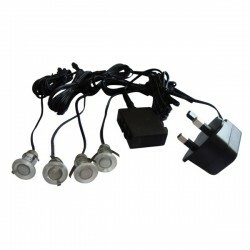 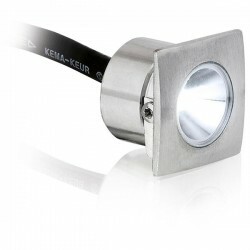 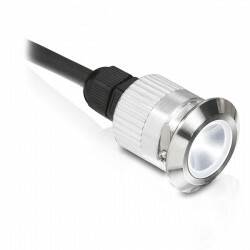 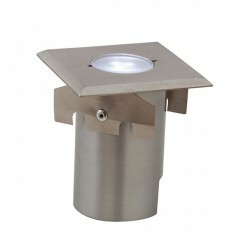 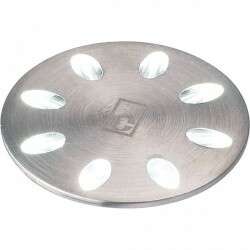 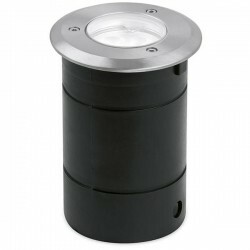 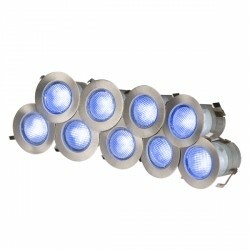 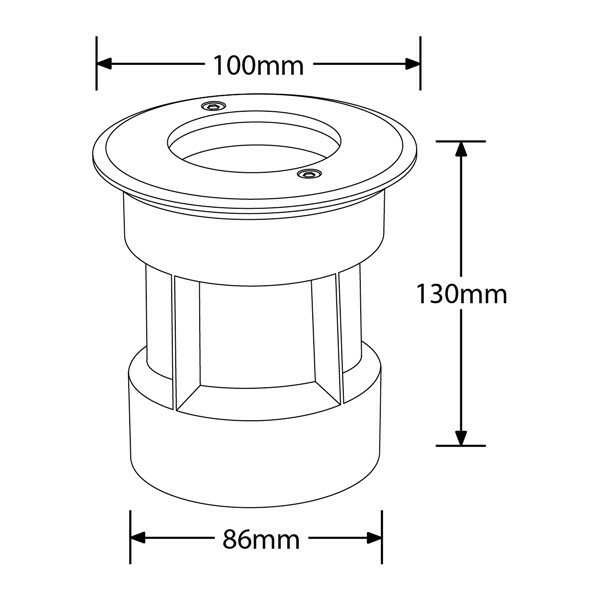 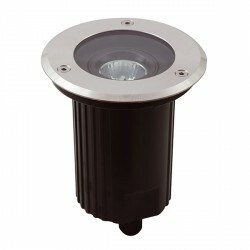 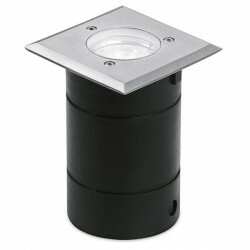 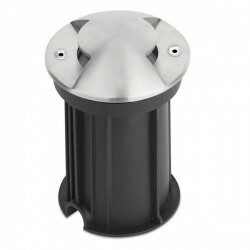 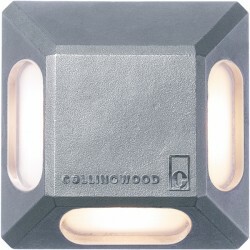 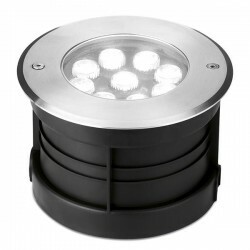 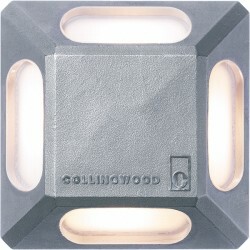 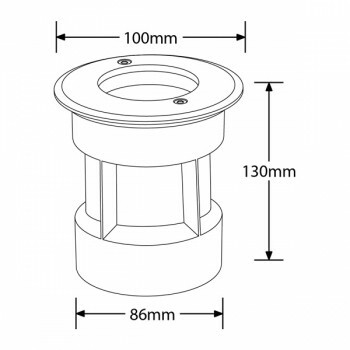 This durable ground light is also capable of supporting loads up to 2,000kg.